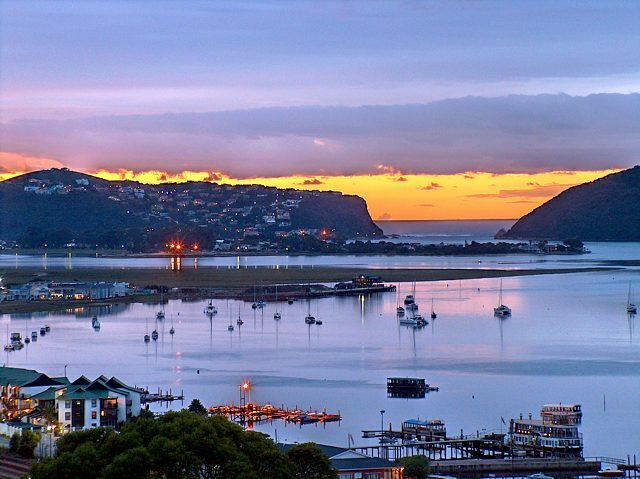 With its temperate climate, Knysna is the ideal all-year round holiday destination. In summer you will enjoy average temperatures of 27º C in summer, and 14º C in winter. Post Office: 044 382 1211 - situated in Main Road. Poste Restante: offers worldwide speed services, fax and telefax services. 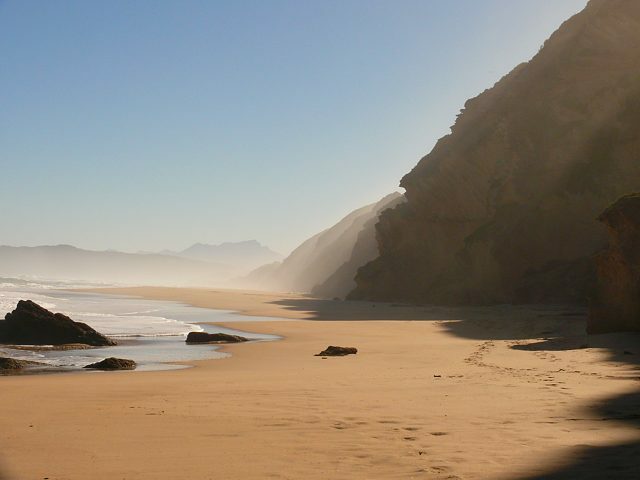 Internet facilities are readily available at Internet Cafés, and tourist centres, as well as with Lew Geffen Sotheby’s International Realty Knysna. Take general health precautions when traveling. You do not have to take any specific health precautions when visiting Knysna. Knysna offers more than 60 restaurants, coffee shops, fast food outlets and pubs, which offer numerous eating options to suit every taste and pocket, from hamburgers to haute cuisine, South African fare to international dishes prepared by expert chefs. 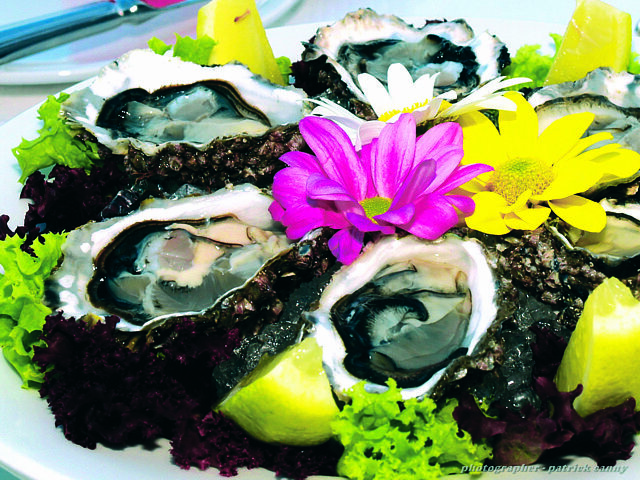 Seafood restaurants abound and Knysna oysters are available at most establishments. Remember, in South Africa the service charge is not automatically added onto the bill. It is customary to tip your waiter/waitress a minimum of 10%. Knysna is easily accessed by plane, train or automobile. It lies on the N2 between Port Elizabeth (260 km) and Cape Town (500 km). Bus companies offer daily services along, and to, the Garden Route, and car hire services are readily available from any of the centres in and around Knysna. If you prefer to fly, two airports in nearby towns offer a range of convenient flight options - the airport in George (International status) and another in Plettenberg Bay (only 25 minutes away!). Rail access is provided by Union Limited and Rovos Rail, which offer occasional rail trips to the Garden Route. 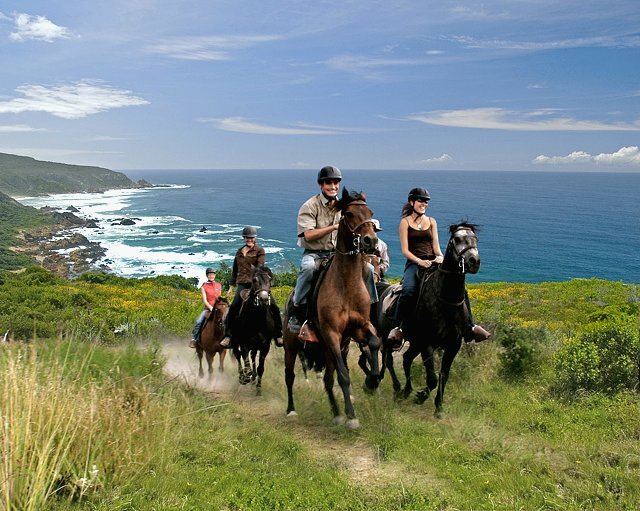 Knysna abounds with activities! There are numerous cultural sights and tours, such as township trips, visiting artists in their art studios on a Rheenendal Ramble, or going to visit the Millwood Goldmines deep in the heart of the forest, where you will see the old mine shafts and mining equipment. We also have quite a few festivals during the year, including the Knysna Oyster Festival and the Arts Experience. If adventure sports are what you're after, look no further! 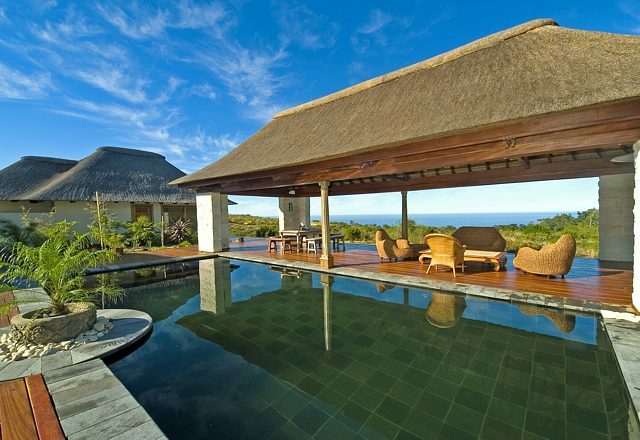 The outdoor enthusiast and adventurer is well-catered for in Knysna. If you are amongst the brave, various tour companies can take you abseiling, creeking, paragliding, sea kayaking and bungy jumping amongst other things! 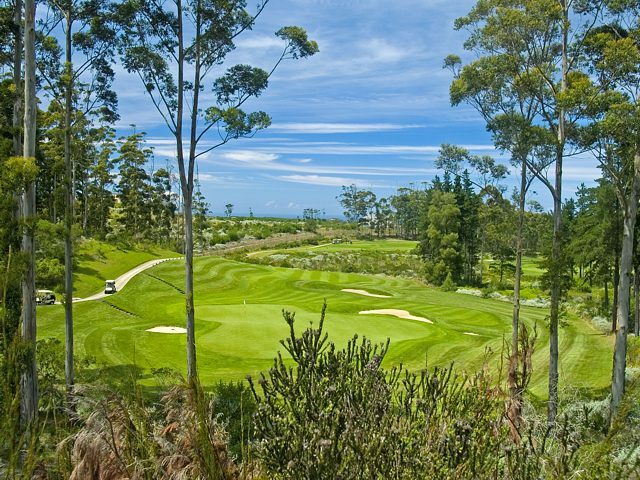 Or why not head on over to one of the excellent golf courses in the area, including Sparrebosch, or enjoy a game of Tennis or Bowls, either in Knysna or on Leisure Island. There are also many fantastic hiking and cycling trails. And don't forget the great beaches! 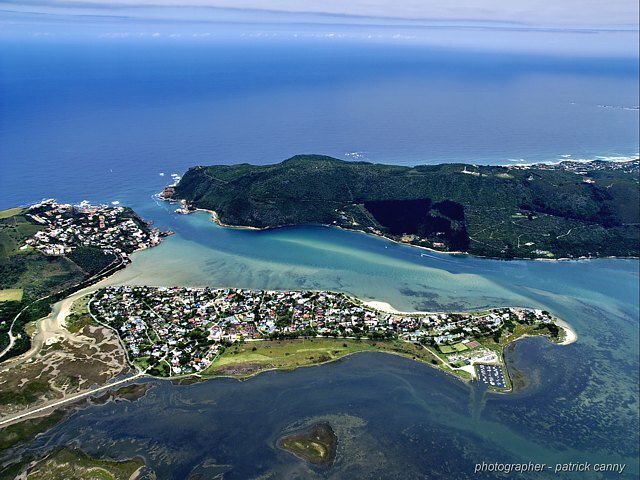 If you are keen to see the sights from a different perspective, you can take a scenic flight from Plettenberg Bay out over the Knysna Estuary and Lagoon. Or enjoy a leisurely cruise around the Lagoon. Or perhaps you'd prefer to head under the waves with a spot of scuba diving! Are you a nature lover? 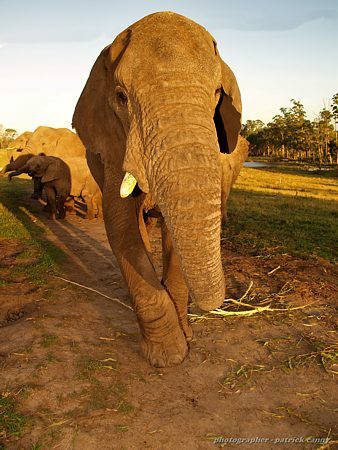 The Knysna Elephant Park is a short drive out of Knysna on the way to Plettenberg Bay. Or take a day trip to Oudtshoorn, and visit the Ostrich Farm, The Cango Caves and The Crocodile and Cheetah Ranch! Or enjoy the plentiful bird life, forests, and fynbos right here in Knysna, not to mention whale watching in season! There are so many varied activities you may enjoy; it is important to list them all! Come and visit Sotheby's International Realty Knysna for some great ideas, or call the friendly staff at Knysna Tourism (situated in Main Street) on 044 382 5510, to make bookings or to get information.